SharePoint has been my world for some time now. My career building portals is pre-SharePoint dating back to the days of Microsoft Content Management Server, a product whose features were rolled into SharePoint. Those features included many common elements found in website development today such as templates, content parts and standard web navigation elements. So, it’s not surprising that over the years, the term “intranet” has become synonymous with “website”. Today, intranets are still by and large websites, but the introduction of productivity cloud platforms like Office 365 has introduced more opportunities for employee engagement beyond the website. Office 365 is Microsoft’s cloud productivity platform. And as you would expect, one aspect of the platform supports intranet websites (SharePoint Online). In the past, the intranet website supported collaboration using a team website. Today, we have more options including desktop applications that support collaboration such as OneDrive and Teams. Oftentimes, those desktop user experiences are also available as a mobile app. In other words, the definition of intranet doesn’t necessarily have to begin and end with “going to the website”. To many, working that way is a thing of the past. While Office 365 supports a far better collaboration story than one solely focused on a web experience, the challenge organizations have begun to face is how to ensure collaboration efforts benefit everyone. Today’s intranets serve the needs of those who need to create as well as those that need to find. 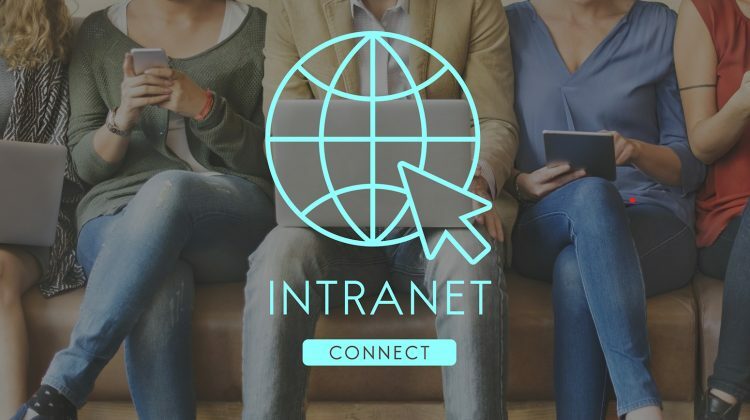 The definition of an intranet is changing, and while many wouldn’t consider a Teams or OneDrive rollout to be an intranet project, most would agree that your web intranet should tie it all together. If you’d like to learn more about cultivating a modern portal, let’s chat. Schedule time on my calendar here.